It’s easy to get lost in the world of software testing. Smoke testing, unit testing, acceptance testing, usability testing, A/B testing… what do they all mean? With so many different types of software testing, it’s important to understand the value each brings to the software development life cycle. When do you test? What do you test? And who does the testing? The answers to these questions all vary depending on the type of testing you’re doing. In this article, we’re going to discuss functional testing, what it means, how it’s done, and why you should do it. The primary objective of functional testing is to validate the functionalities of the software system are working as required. That is, testing the software against the business requirements to ensure all features are functioning as they are expected to function. This type of testing is performed based on the user’s perspective, and ensures the software does what users expect it to do. Functional testing typically involves black box testing, where the tester is concerned with what the software is supposed to do, not how it does it. The structure of the system is not considered; only the functionality and behavior of modules is tested. It is also vital to your software, as it verifies the software is ready for release. Where functional testing focuses on what the software does, non-functional testing is concerned with how well it behaves. 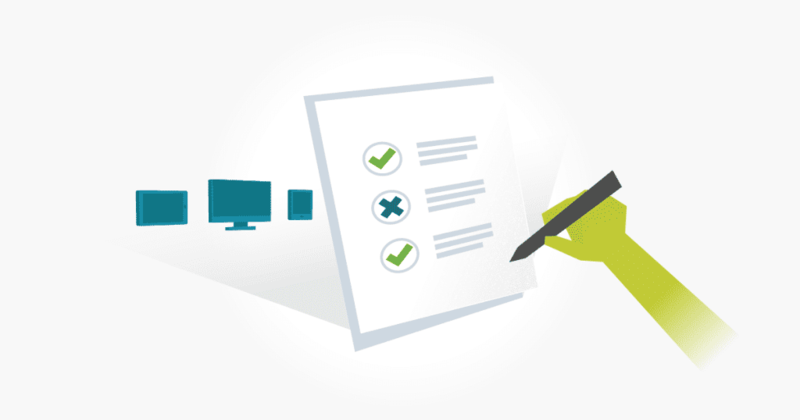 Non-functional testing includes performance testing, security testing, load testing and more. Non-functional testing should be performed after functional testing is complete – together, these testing approaches ensure quality in your software. How Is Functional Testing Done? Compare actual and expected results. Functional testing includes positive and negative tests. Positive testing, often referred to as “happy path testing” is when the system validates against a valid input. Negative testing is when the system validates against an invalid input. In other words, negative functional testing makes sure the application behaves as expected with negative inputs. Both positive and negative testing are equally as important. TestLodge allows testers to write, store, and manage test documents for functional testing. In TestLodge, a series of test cases make up a test suite, which can then be executed as test runs. When a test run is executed, the tester compares the actual result with the expected result and marks the case as passed/failed/skipped. Once testing is complete, detailed reports help the tester get a quick glance of issues that need fixes and additional testing. Functional testing is an important part of the software development lifecycle. Without it, you risk a lot of unknown surprises and introduce a lot of room for errors and unhappy users. If you’re looking for a tool to help make your testing efforts more organized and efficient, try TestLodge free for 30 days!